Researchers present at the European Conference of Clinical Microbiology and Infectious Diseases (ECCMID), which is currently taking place in Amsterdam, warned that vector borne diseases are increasing and threatening to spread in many parts of the country. Europe. Global warming and international travel are two of the factors that extend the geographical range of diseases such as dengue fever, tick-borne encephalitis and leishmaniasis, which are to spread across much of Europe in the coming years. The researchers said that even high-altitude regions including part of northern Europe are at risk, unless action is taken to put in place preventive measures such as increased surveillance and monitoring precursors. Professor Jan Semenza of the European Center for Disease Prevention and Control in Sweden says climate change is not the only factor driving expansion. Many problems including urbanization, globalization and socio-economic development need to be addressed to control the spread of diseases. However, the researchers warn that it will be difficult for the complex disease between all these factors to develop the burden of future disease. Due to changing weather patterns, the insect-carrying insects can grow, adapt to different seasons and move into new areas in Europe. In the last decade, Dengue fever cases have appeared in France, West Nile Fever in Southeast Europe and malaria in Greece. Outbreaks of the unacceptable chikungunya virus were reported in both Italy and France. Previously, dengue, which is scattered by Asian tiger mosquito (Aedes albopictus(b) in tropical and subtropical regions mainly because its eggs and larvae cannot survive in cold temperatures and the insects cannot survive enough to transmit the disease to humans. However, longer, warmer and wetter seasons could provide great conditions for the insects to breed and spread across many parts of Europe within the years. The European climate already provides favorable conditions for the spread of tick-borne encephalitis, with 400% reporting an increase in cases in the last 30 years. Longer seasons, warmer winter and warmer summers could make these conditions more suitable for ticks; Climate change models suggest that the ticket habitat could grow by almost 20% by 2040−2060, and that the Scandinavians believe the risk is greatest. Experts on the spread of tropical diseases are calling for more action to be taken to monitor the threat so that regions can be better prepared to prevent outbreaks. Public health agencies need to improve surveillance, for example by increasing early warning systems, raising awareness of the potential risks among healthcare workers and the general public, as well as adopting innovative control strategies as community interventions. " What steps can you take to protect yourself this summer? Basic steps, including clean water consumption, hand washing before food handling and good hygiene practices can help reduce the likelihood of infection occurring. Also, using insect repellents and staying away from stagnant pools of water where breeding mosquitoes are likely to breed. In the future, vaccination may be necessary to prevent the spread of these diseases. 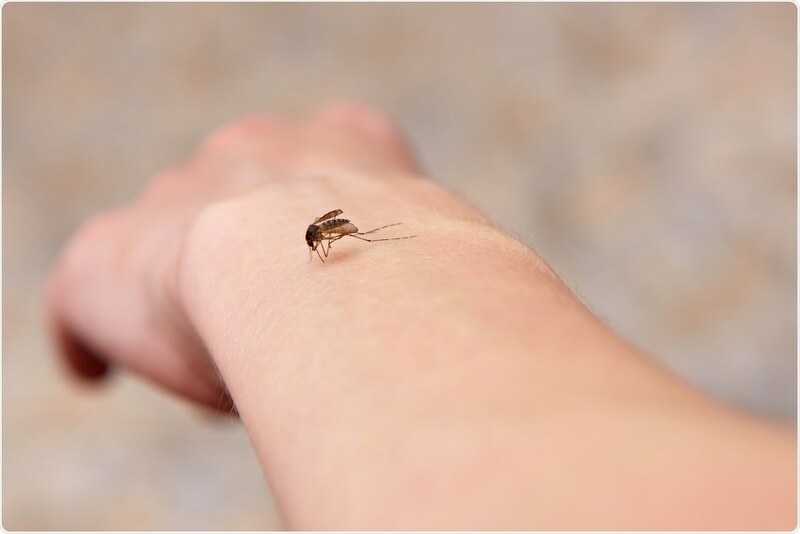 European experts watch out for mosquito and tick borne diseases in a warmer climate. ECCMID Press Release. 13th April 2019.